Do You Comply With Privacy Tax File Number Laws? 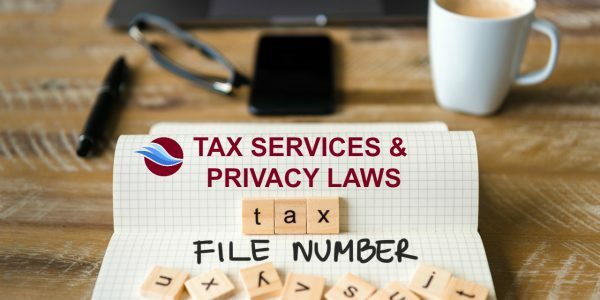 If you are a tax service provider you need to comply with the privacy tax file number laws, including the Privacy (Tax File Number) Rule 2015 (“the Rule”) and provisions of the Tax Administration Act (Cth) 1953 (“the TAA”). If you don’t, you could in some circumstances face criminal penalties, civil penalties and orders to pay damages. 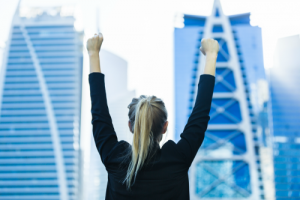 4 key staff training obligations. 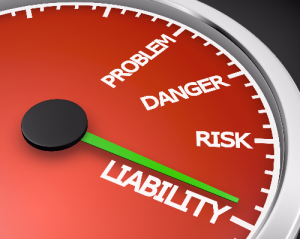 Failure to comply with the Rules and the TAA can have serious consequences. Take the case of an accountant who hired a debt collector to recover fees. The accountant provided the debt collector and a solicitor with a file that included a copy of the client’s Group Certificate (citing the client’s tax file number). The client lodged a complaint with the Office of the Australian Information Commissioner (OAIC) alleging that the accountant had unlawfully disclosed his tax file number. The OAIC considered that the accountant’s actions could constitute an offence and referred the matter to the Commissioner of Police. Fortunately for this accountant, the police decided not to prosecute. A large fine and/or up to 2 years’ imprisonment can apply for this type of breach. Instead, the OAIC pursued the case and determined that the accountant had breached the Rule by making a disclosure that was not authorised by taxaton law. The accountant was ordered to pay compensation and issue an apology to the client. If you request or collect tax file numbers, then you need to know how to comply with the Rule and TAA. The privacy tax file number laws apply to recipients of tax file numbers regardless of whether you are a small or large tax service provider. If you’d like to know more, click here to access your free Privacy Tax File Number Laws Checklist. Privacy tax file number laws are complex. Touchpoint Legal provides Privacy Tax File Number Guidelines and personalised service to help protect you from breaching the law. There’s no obligation or cost to contact us and find out how we can help you. Click here to contact us or learn more about our Privacy TFN Laws Services.